Dating apps today are a dime a dozen. To stand out from the crowd these apps have to have a niche or offer something unique. OurTime App has taken the direction of senior singles that are 50 years and older. While similar senior dating apps will severely limit what you can do for free, the OurTime dating app gives quite a bit of freedom for free members. The application allows free members to view full profiles (picture and written information provided), swipe to meet other senior singles (a popular interaction technique), and you can also keep track of who has viewed your profile. Each day you can check the OurTime dating App and rate your "Daily Matches". Some nice perks for the free members. Paid members get all of the options that free members get plus a few key things that improve the usability of the OurTime Dating App. Paid members get access to sending and receiving e-mails and see other members that have expressed interest in you. Also, paid members get the ability to see when messages sent have been read. That last one can be a big help in figuring out if you are just being cold shouldered by someone you are talking with. Finally, paid members get to highlight their profile in search results and in the inbox of people they are talking with. This makes it much easier to catch the eye of other singles. There are better options to OurTime Dating App. One being SeniorMatch. Unlike OurTime, SeniorMatch is strict on not letting "younger"people onto their service. If you are not at least 50 years old, you can forget getting on SeniorMatch. This protects members from wasting their time and getting "played" by younger people that are not really using the app to meet other singles. 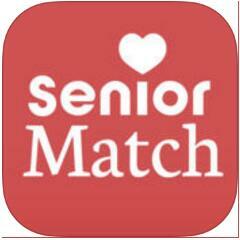 SeniorMatch also offers similar interaction for members. 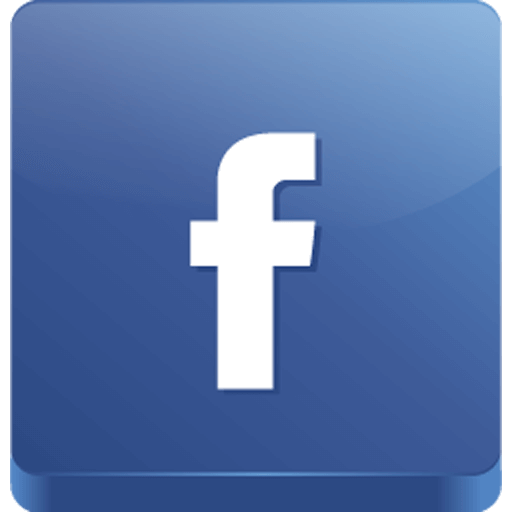 You can browse singles in your area, share daily moments with other members (paid and free). And you can play a game called "Spark" which will help you find singles that you have mutual chemistry with. SeniorMatch also offers conversation chat between members that you know are there for the same reason you are and not playing games with emotions of others. Other differences between the OurTime Dating App and SeniorMatch is developer dedication.The latest version for OurTime app is several months old(as of this writing). That is several months of potential problems, hacks, and more that may still exist. SeniorMatch app updates frequently like every month. This shows the developer is on top of things and working to keep the app up to date. With this dedication to staying updated comes the side effect of keeping users safe and protected against hackers. Senior dating is different than dating is for younger generations. Your expectations are different and what used to be fun and entertaining is no longer that. This makes meeting other senior singles paramount to enjoy the dating scene - something younger singles just would not understand. Make sure to choose the right senior dating app for you and go enjoy life.